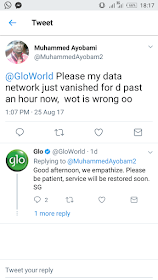 For some days now, people were complaining about the sudden Glo data connection signs (H, H+, 3G, 2G...) not displaying whenever they want to browse or connect the Glo unlimited free browsing to their VPN. Though, the cause of the problem has been leaked. 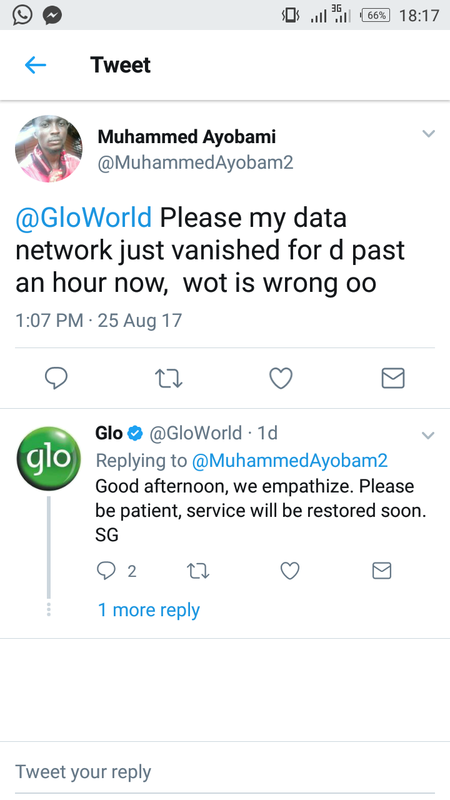 By now, I hope you can now deduce that network was the cause of the disappearance of Glo network icon? So, in order to bring up the connection, you have to wait for Glo network to come up automatically or better still, move to a better location where there is good network. 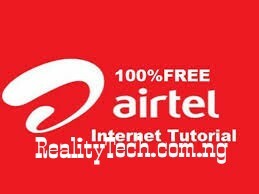 Another way to solve this issue is by buying any data plan from Glo using *777# and once the data is active, your phone network connection icon would appear instantly. You can buy the Glo Facebook Flex data plan of 25naira for 3 days by dialling *206*66# in order for the connection to appear and enjoy your unlimited browsing on anonytun VPN. Helpful? Encounter any problems or issues, kindly ask more questions and if it works for you, kindly share your experience!